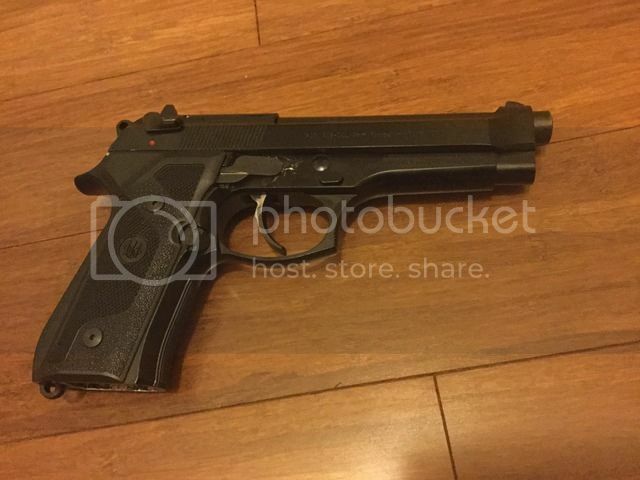 Meet ugly ducklinG, my Beretta 92G. She's beautiful in an ugly way. Get it? ducklinG...92G....yeah it's bad. Dramatically improved over stock, and will just get better. Future modifications include a slightly extended magazine release and new rear sight, if the one I want ever gets produced. I took some time to look at the pitcures. NIce stuff! What is your opinion on the two different styles of LCR grip? I prefer the boot grip - just haven’t gotten around to ordering a second. 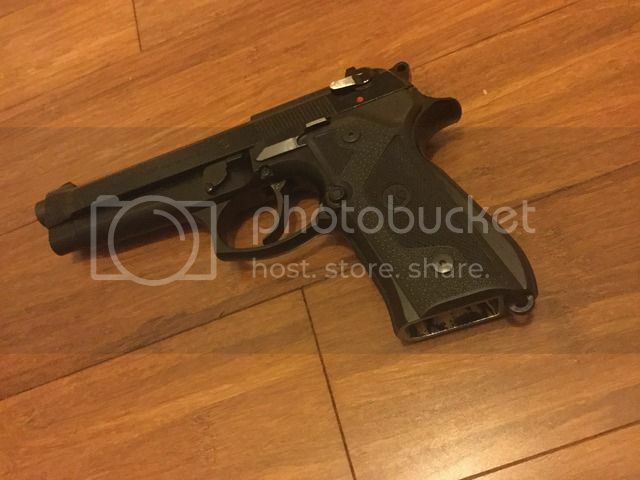 The factory grip does a great job for shoot ability, but it grabs on clothing since it’s all grippy rubber. The boot grip offers the recoil mitigation rubber on the back strap with hard plastic on the sides, and the rubber on the front strap helps with keeping your hands in place. 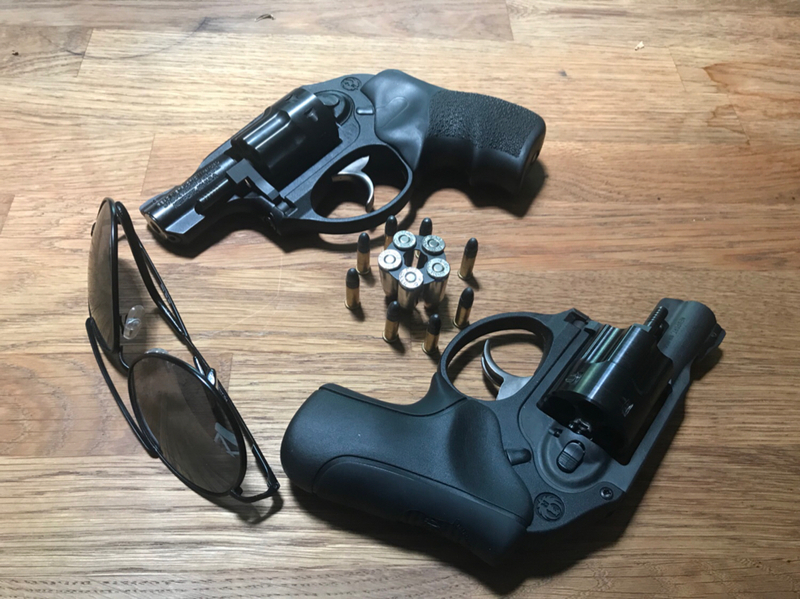 My absolute favorite for shooting is the Rodgers grip ( https://holsterops.com/products/rogers- ... d-lcr-grip ) but with the length of it doesn’t work well for me and appendix. Their moonclip holders are wonderful as well. The bootgrip is on my 9mm, the factory on the .22LR - which will be getting swapped out for the boot.